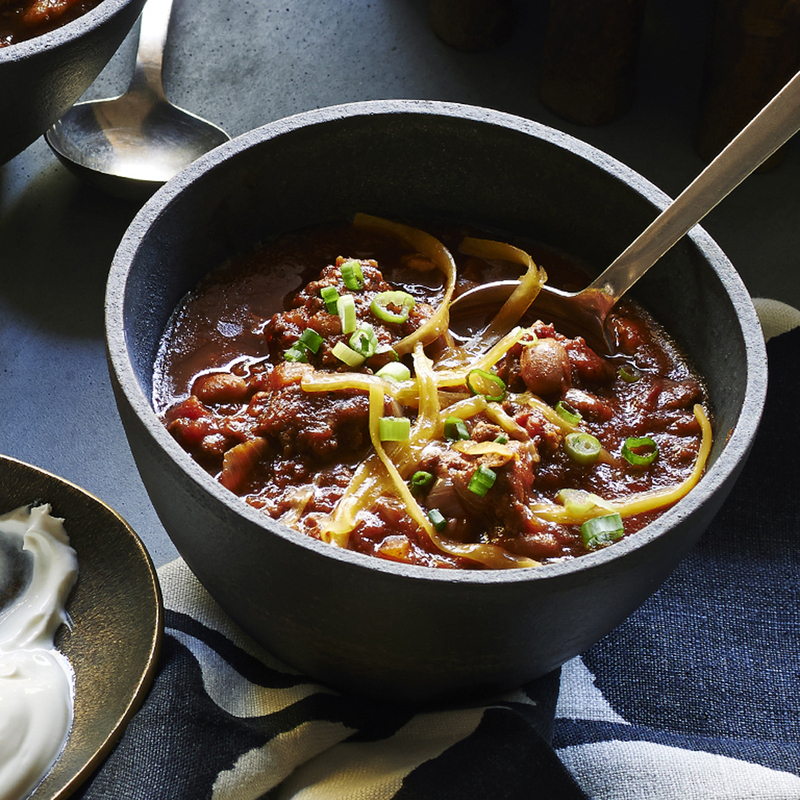 Bacon, fire-roasted tomatoes, and spicy smoked paprika give this easy-to-make chili recipe a deep, complex flavor. While it's great right after you make it, it's even better the next day. Serve with warm cornbread for a complete meal. *Find at well-stocked grocery stores and from spanishtable.com.